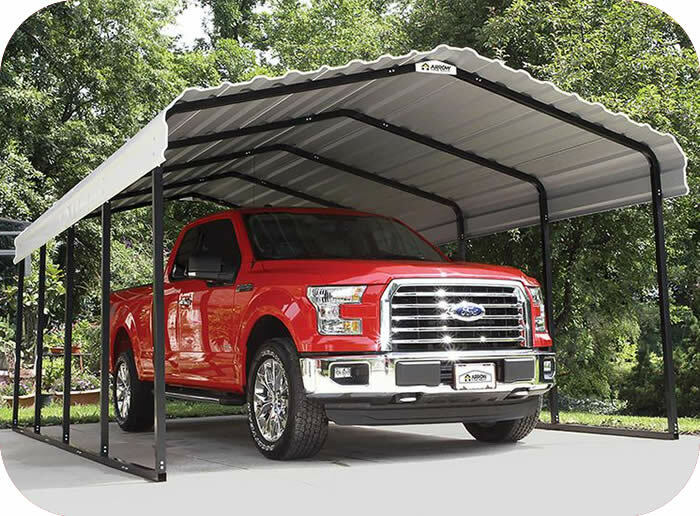 The Martinique Gazebo gives you that large gathering space that you've always wanted. 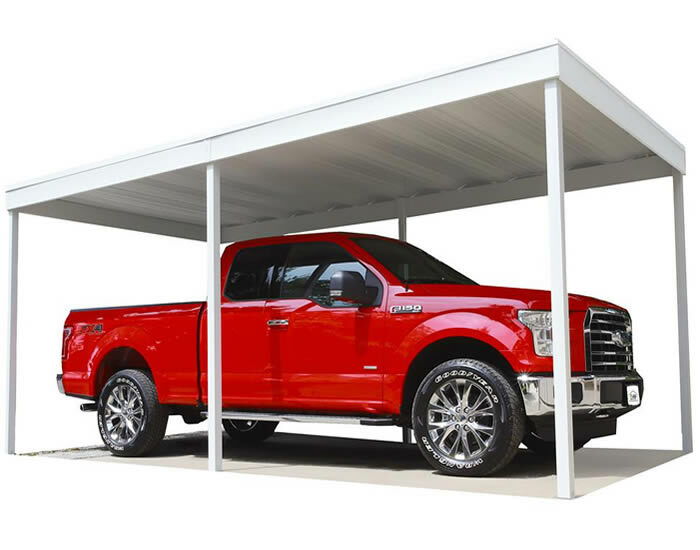 Gutters, downspouts, roof vent and anchor bolts included! 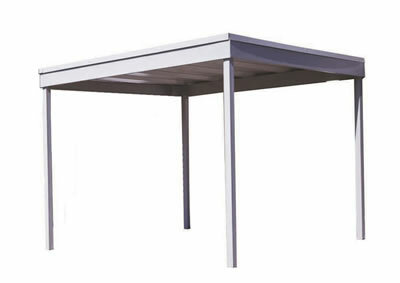 The Martinique 10' x 14' Rectangular Garden Gazebo gives you that outdoor gathering space that you've always wanted. Gutters and downspouts channel water towards the four corners and away from the sides to keep you dry. 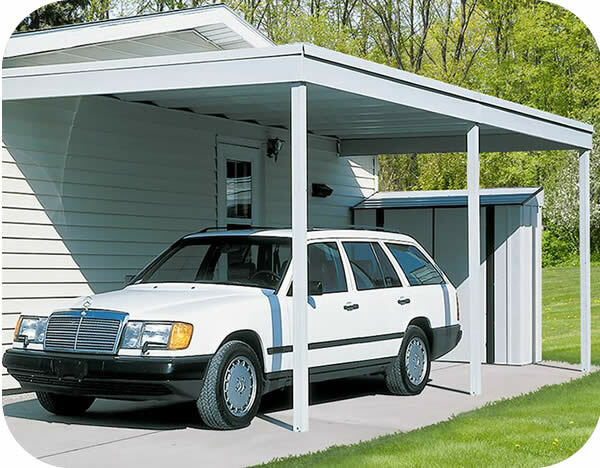 Decorative but functional, the roof ornament keeps rain out and vents smoke and humidity. 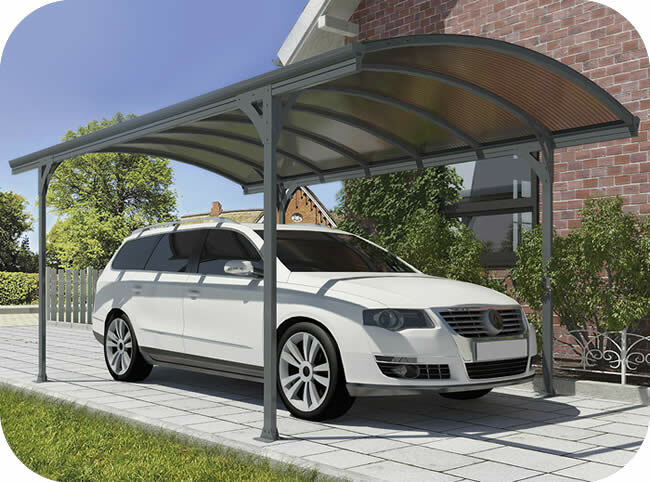 The stylish and durable design features a durable corrosion resistant powder coated aluminum frame in basalt-Gray and 6mm twin wall polycarbonate roof panels with bronze glazing to block harmful UV rays while allowing diffuse light to filter through. 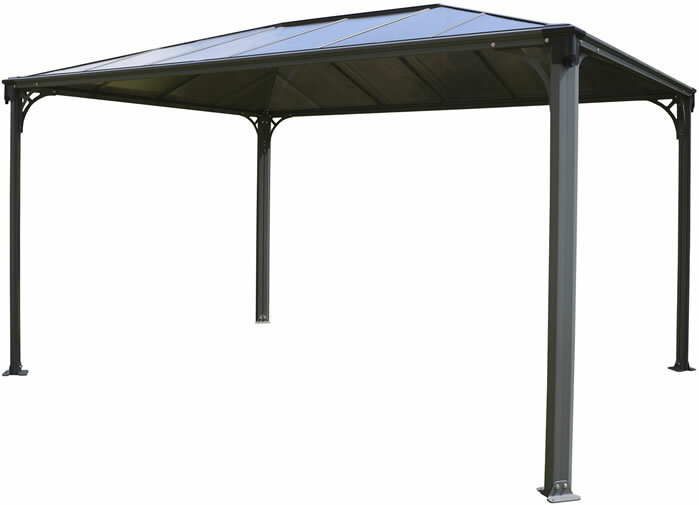 The Martinique gazebo sets up quickly and easily and can be attached to any surface with the included anchors. Fast and easy DIY setup. Designed for year round weather conditions.